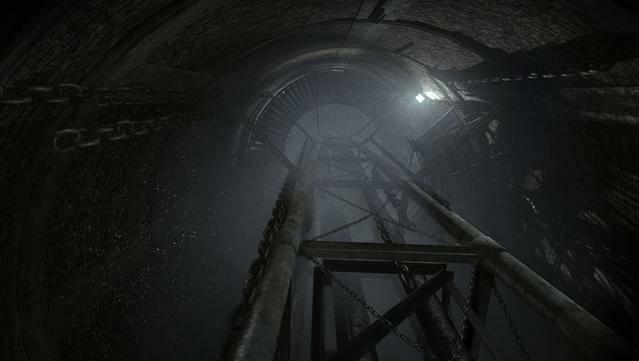 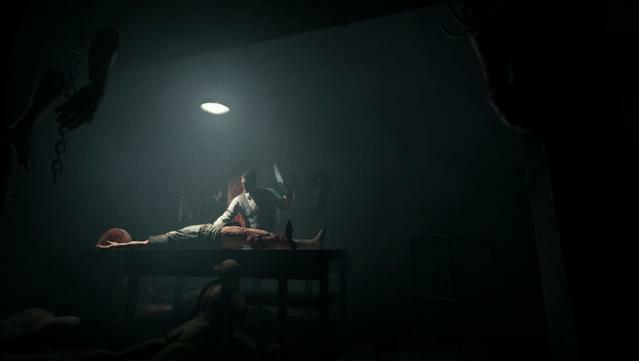 Whistleblower starts the story that led to Outlast, and stretches past the events of the first game to show the true final chapter in the story of Mount Massive Asylum. 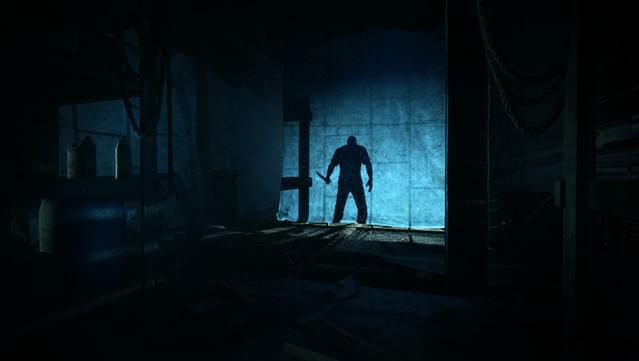 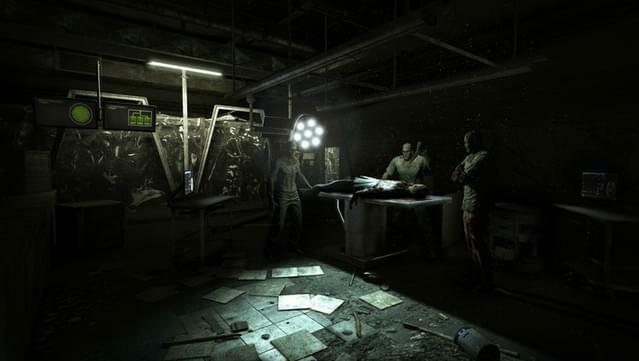 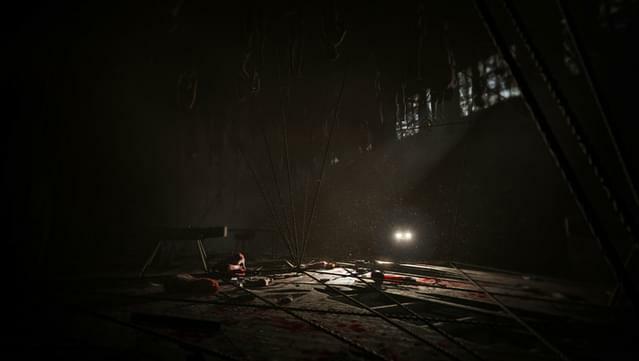 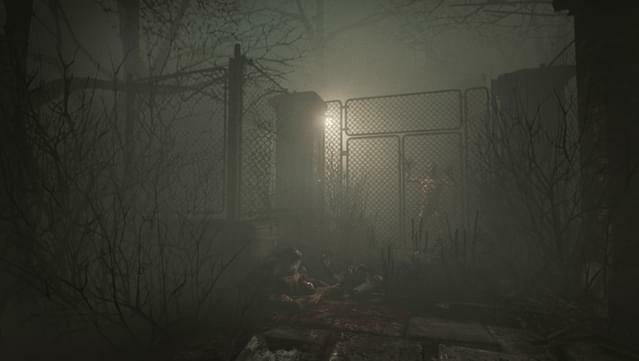 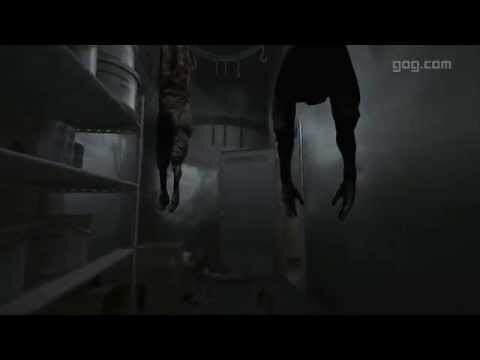 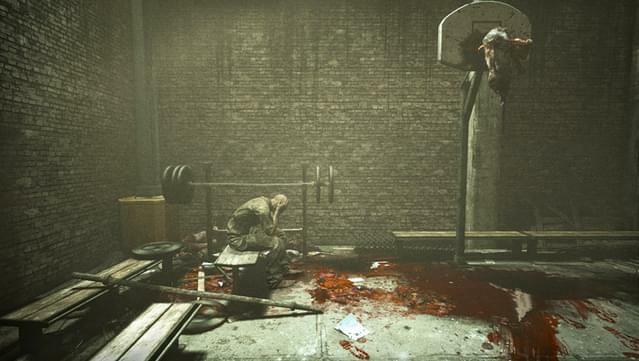 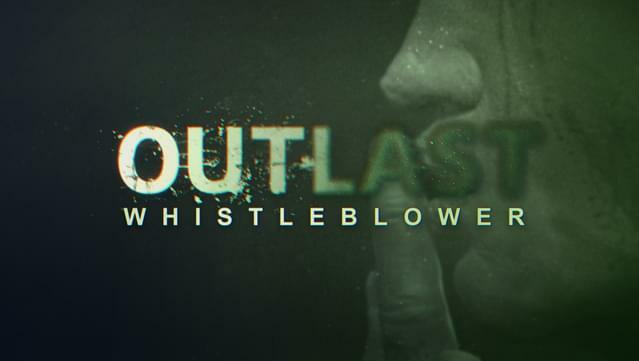 Outlast: Whistleblower follows the story of Waylon Park, the software engineer under contract with the Murkoff Corporation who emails journalists around the world - including Miles Upshur - at the beginning of Outlast. 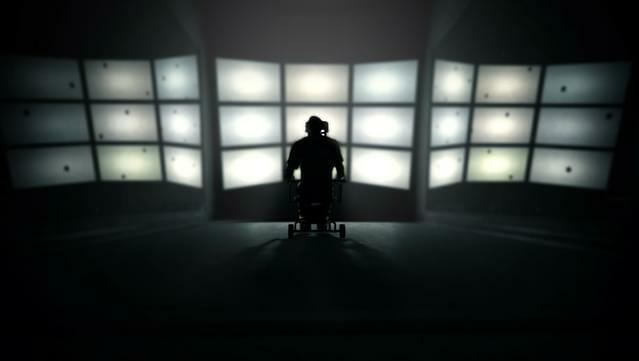 You'll meet Waylon a few weeks into his time at Mount Massive, during which he has been unable to even contact his wife and son thanks to strict security protocols. 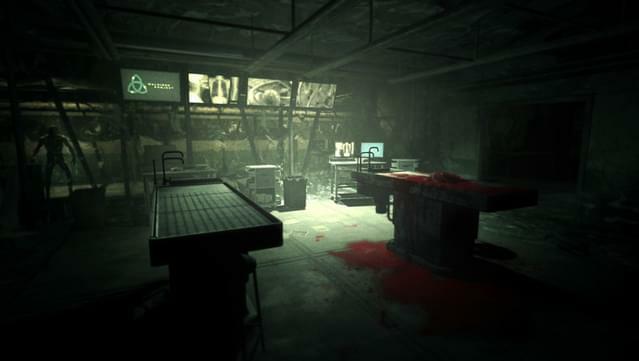 Having developed a deep-seated distrust of the profit-motivated scientists and doctors leading dangerous and irresponsible experiments on their patients, Waylon ends up setting events in motion that lead to the unmasking of Mount Massive's rotten core.